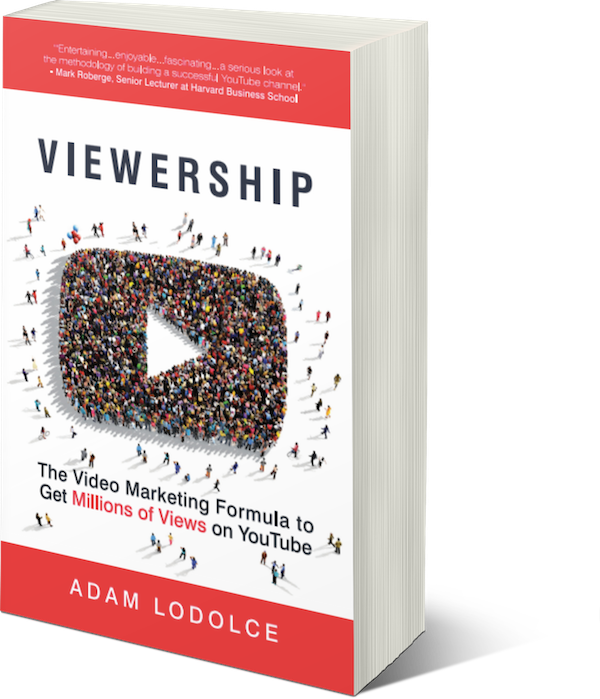 FREE Viewership Academy Course (Normal Price $500) When You Order My Brand NEW Book VIEWERSHIP on Amazon NOW! FREE Charisma on Camera teaching you how to feel more confident and comfortable presenting in front of the camera. FREE Dynamic Editing Simplified teaching you three editing tricks to make your "amateur" videos look like they're produced by the pro's. FREE Video Without a Face outlining 8 simple ways to create stunning video without ever showing your face on camera. Get Viewership on Amazon today. Once you are email your receipt, simply come back to this page and enter your receipt number in the space available on this page to get your FREE Bonuses! And Voila! You will have instant access to your bonuses worth over $500. *Note: You can find your receipt number in the order confirmation email from your book retailer.